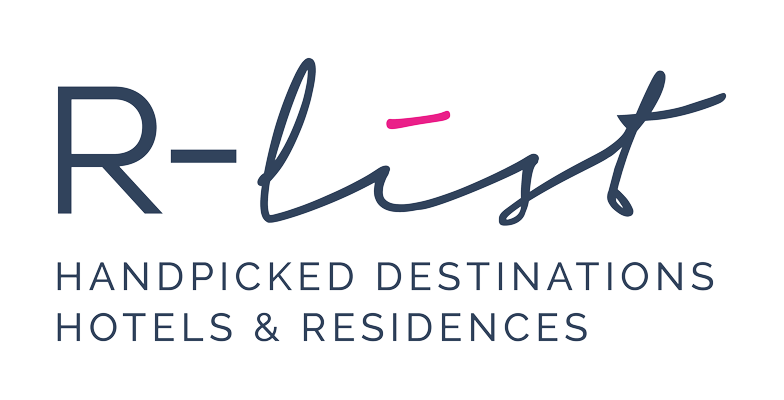 Specialized in chic and authentic tourism, R-List was created to help boutique hotels, luxury villas and service providers develop their sales and marketing strategy. With more than 15 years of experience in luxury hotels and resorts, we have built strong relationships with the best travel experts in the USA, Canada, Latin America, Australia and Europe. We focus on increasing your visibility internationally among travel advisors and thus developing your revenue. R-List also offers its services to other luxury tourism professionals: DMCs (such as Voyages Confidentiels in France and Uniquely Portugal), private transportation and VIP Service companies (Easyway in St Barths), etc. Like boutique hotels, they offer taylor made and unique services, for clients looking for a certain traveling lifestyle. « Boutique » agency: Our collection is carefully handpicked and intentionally limited so that we can offer highly personalized service. Your hotel will be strongly visible, not just one of a large collection. Simply put, during sales calls, a good amount of time will be dedicated to your product. Luxury boutique hotel expert: Boutique hotel expert, specialized in discreet luxury. Opening and reopening expert: Réjane worked for the openings of the St Regis Bora Bora, St Regis Washington DC, the Prince de Galles and Le Roch Hotel & Spa in Paris.